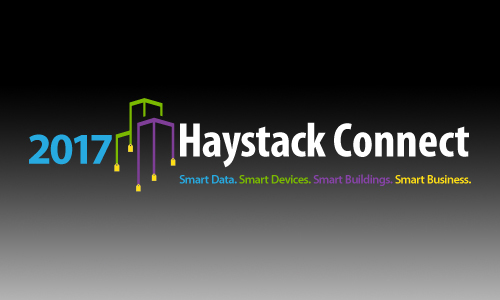 Come out and visit us at Haystack Connect 2017! Activelogix will have a booth set up (#22). We’ll be showing off Periscope 3.0, and answering any questions you might have. Click here to learn more or register.